Dass die Nobilitierung des Gegenstands Metal in der Akademie im speziellen und in der öffentlichen Wahrnehmung im Allgemeinen mit schnellen Schritten voranschreitet, merkt man, wenn man gar nicht mehr mit Einzelpostings hinter her kommt, sondern Sammelmeldungen schreibt. Was war also los die Woche? In England gibt’s jetzt einen Abschluss in Metal (an der Uni Liverpool) und das Frühstücksfernsehen weiß Bescheid, in Weimar hebt das finstere Haupt des Metal sich inmitten der Europäischen Medienwissenschaften (und schreibt prima Reviews). Im Radio laufen plötzlich hörenswerte Features zum Thema, es gibt promonente Kunstausstellungen – und dann schreiben die Leute auch noch Reviews zur Metal-Konferenz in Bowling Green, Ohio. By raising the horns, heavy-metal fans and musicians demonstrate their sense of community through their interactions at gigs, online, and in formal and informal scene places: rehearsal rooms, studios, record shops, clubs and bars. 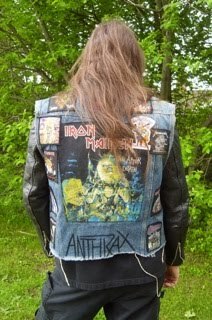 Research on heavy metal music has become a growing part of the subject fields of musicology, sociology, leisure studies and cultural studies over the last ten years: this scholarly interest reflects the growing global popularity of heavy metal and its importance as a genre of popular music. A growing number of scholars have published monographs and edited collections of heavy metal communities, scenes, subculture, practices and performances. 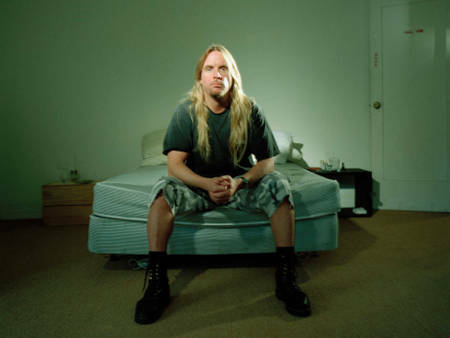 Although some of the research published on heavy metal focuses on analyses of songs and lyrics or professional performances, much of the growing field of ‘metal music studies’ is interested in the communities of heavy-metal fandom and the construction of heavy-metal music in community, semi-professional or amateur settings: heavy metal as community, heavy metal as leisure, and heavy metal as a place that fosters local and global senses of belonging and inclusion in an increasingly commercialized and atomized world. In this special issue of the International Journal for Community Music, we will publish a range of original papers from across the globe on the heavy-metal community (and its communities) and the spaces and practices that shape heavy metal music as community music. 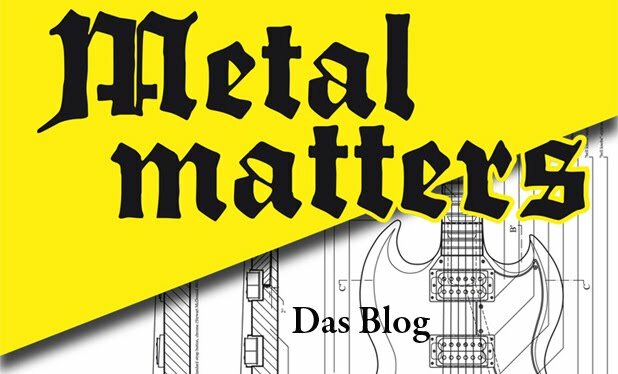 We will be interested in submissions that theorize heavy metal as community music, as well as submissions based on empirical research about heavy metal communities and community music.